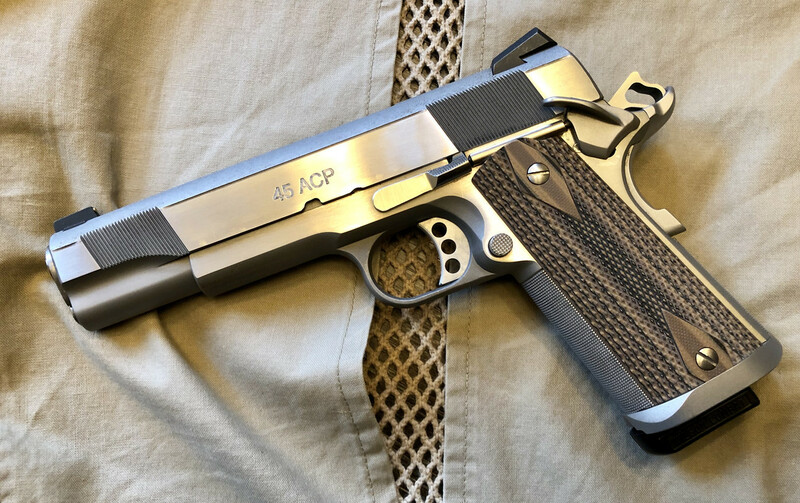 For sale are the following items where legal in the USA. No box or papers. 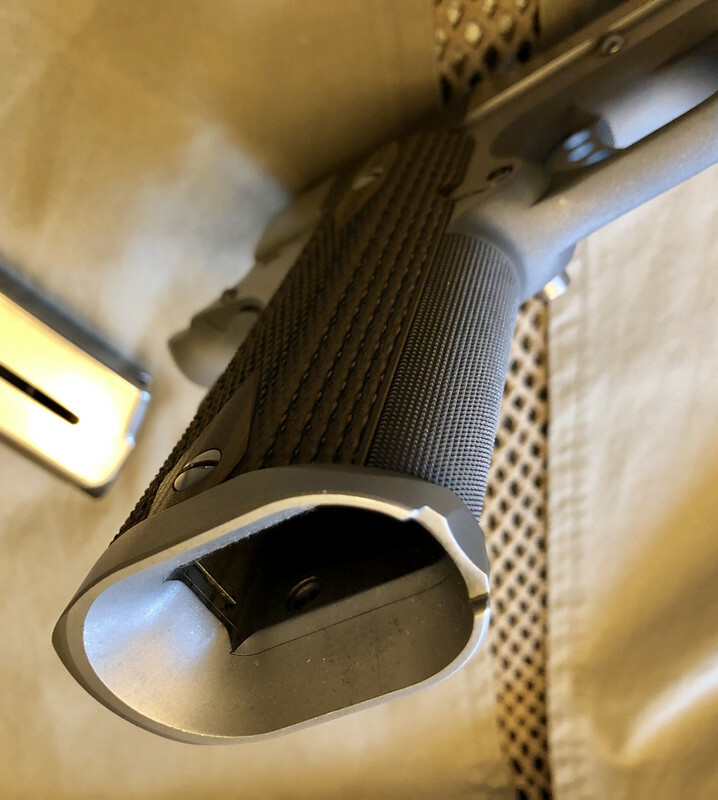 Ships with two new Wilson Combat 47D magazines. $1600 shipped FFL to FFL. Payment via PayPal Friends and Family, USPS money order, or official check. 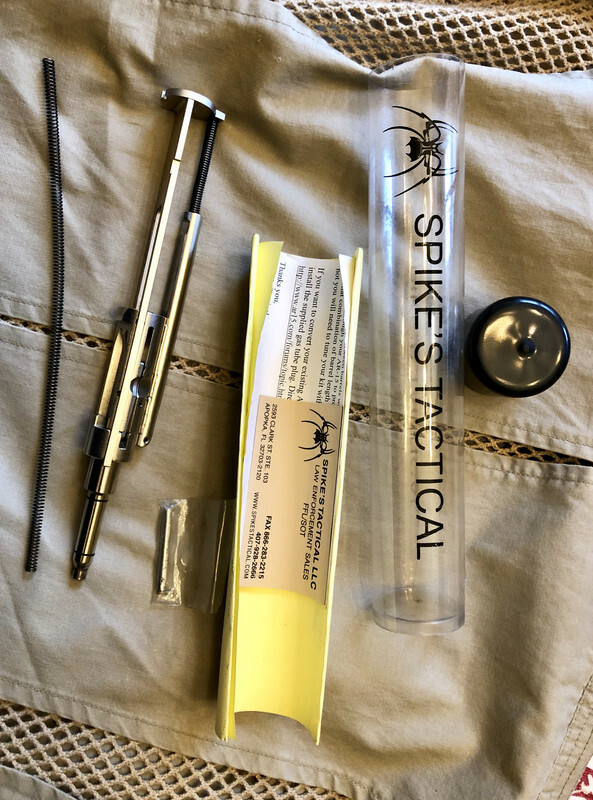 ** SOLD SOLD SOLD ** Spikes Tactical .22LR conversion kit for .223 / 5.56 ARs. Used condition. Original packaging. 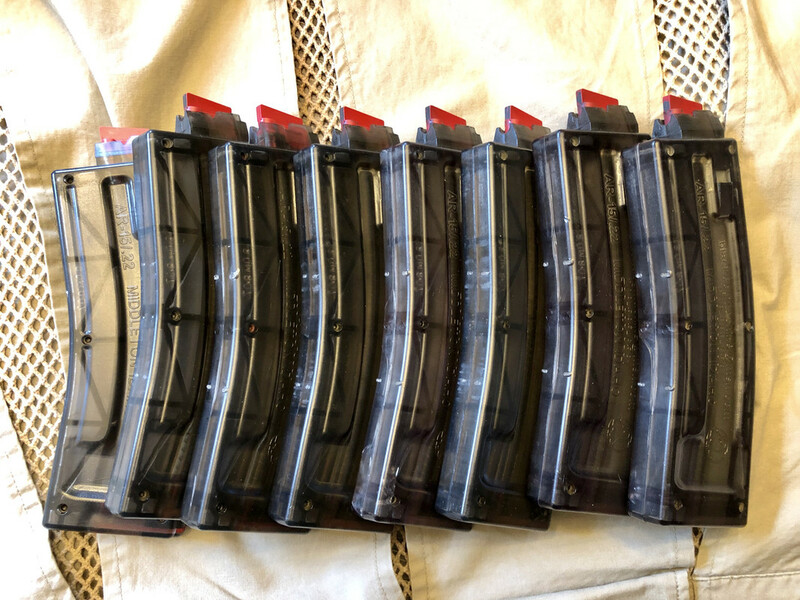 Selling together with eight (8) Black Dog .22LR magazines, also in used condition. Mags are hand-numbered on bottom of mag bodies. Conversion kit and all mags for $170 shipped where mags are legal. Payment via PayPal Friends and Family, USPS money order, or official check. Thank you for looking and please let me know if you have any questions or need additional pictures. Spikes Tactical conversion unit and Black Dog mags combo is SOLD. 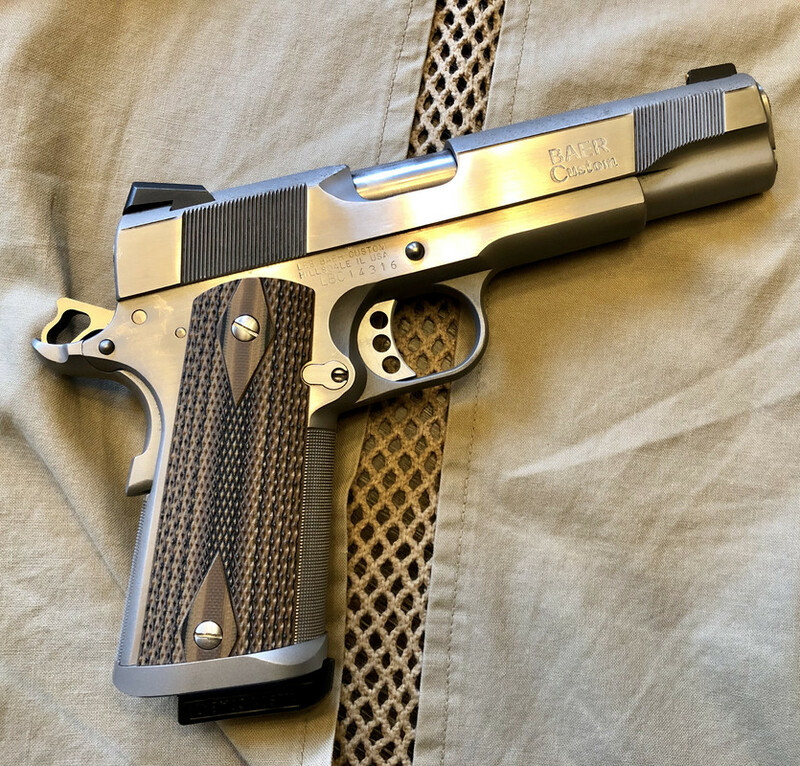 Les Baer 1911 now sold - thank you again, SIGforum.